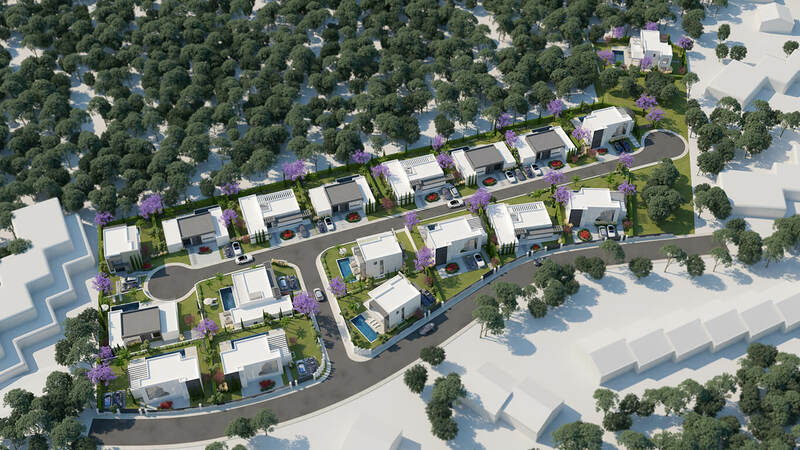 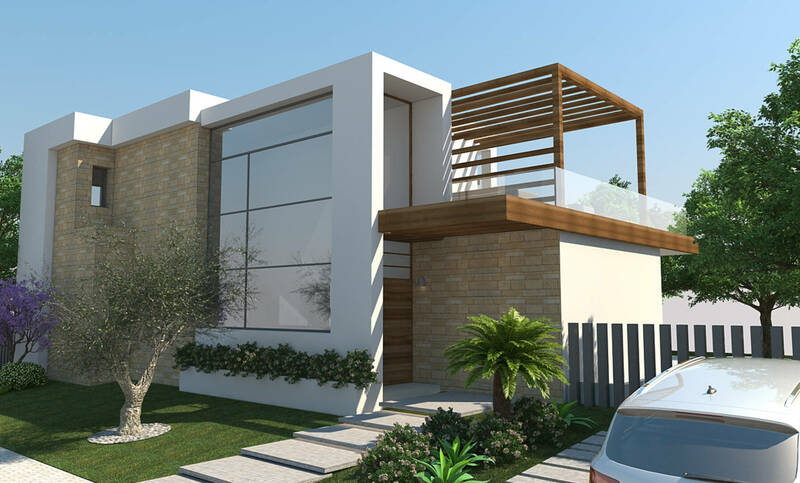 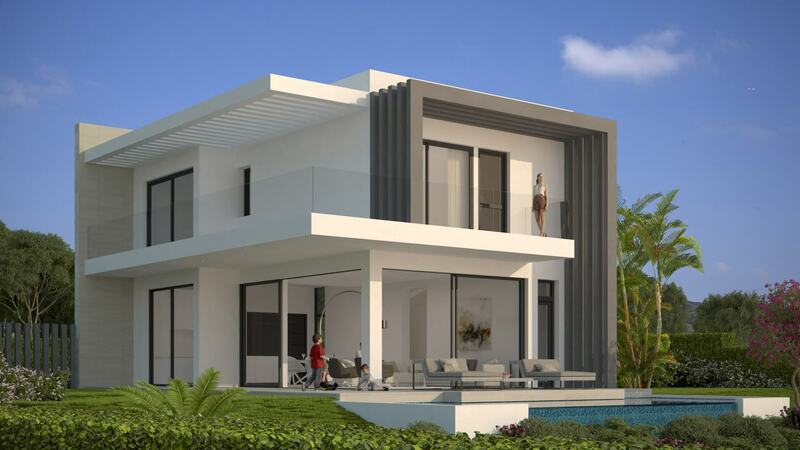 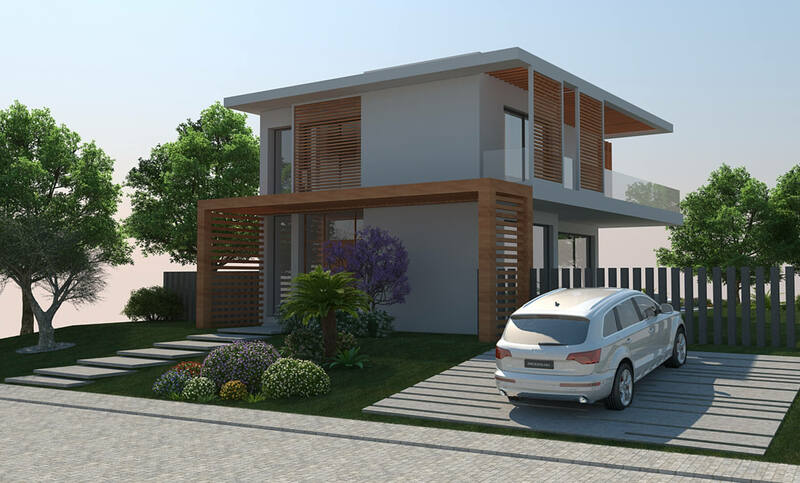 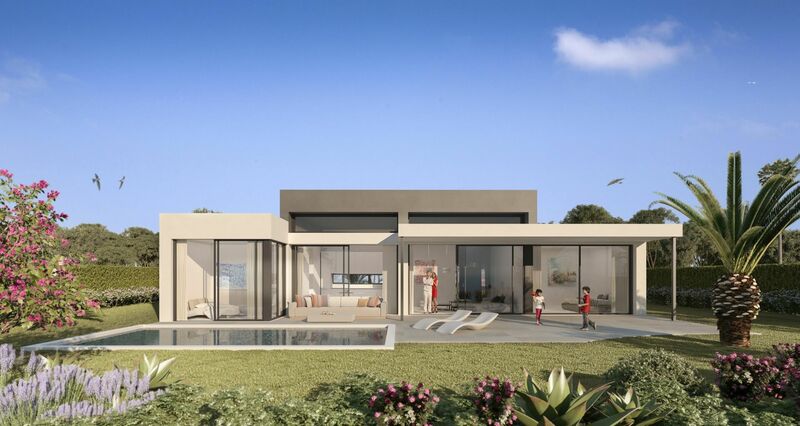 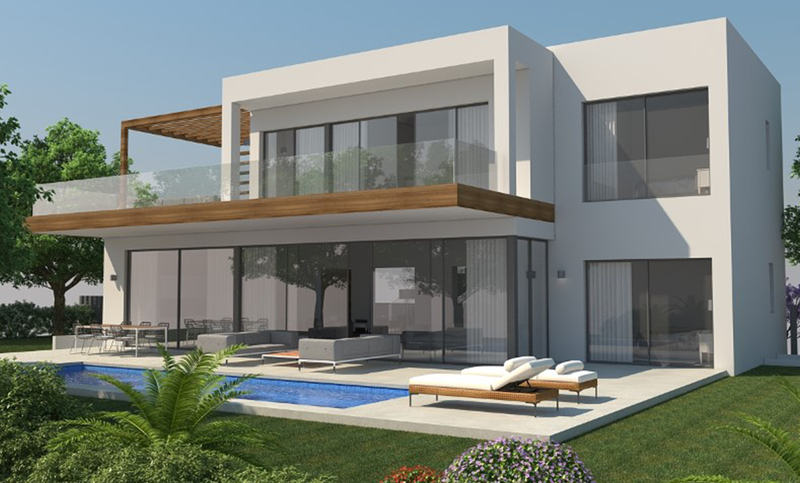 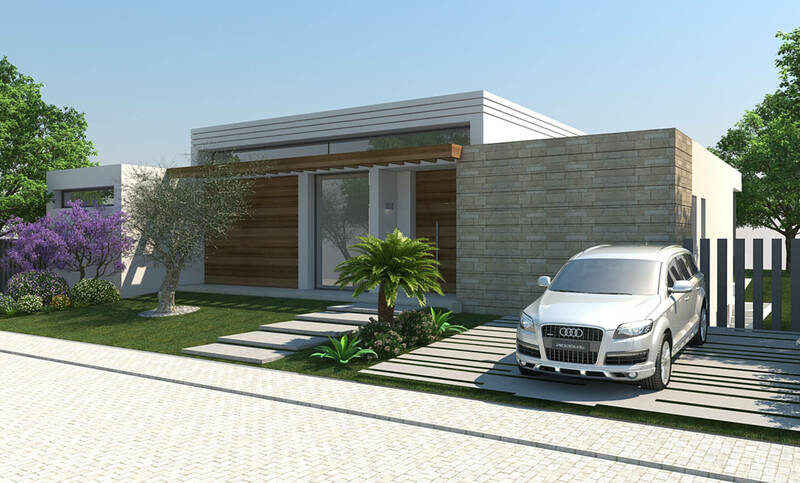 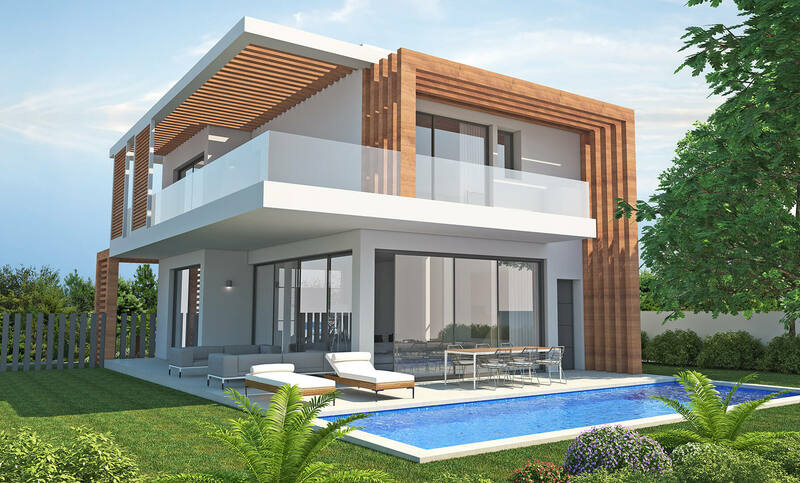 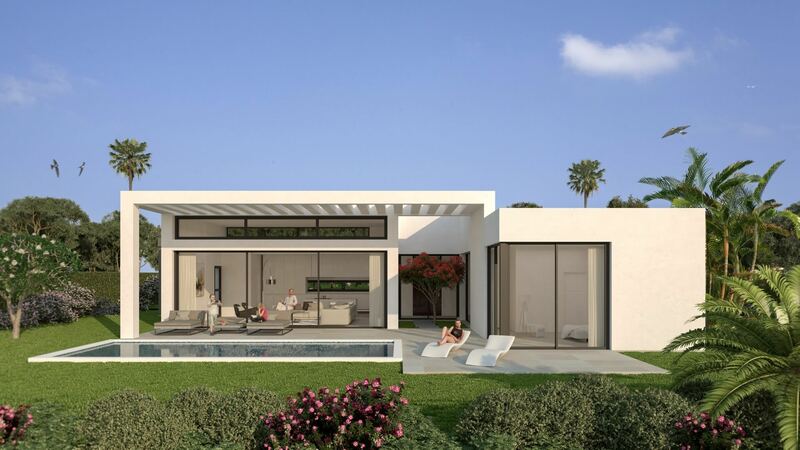 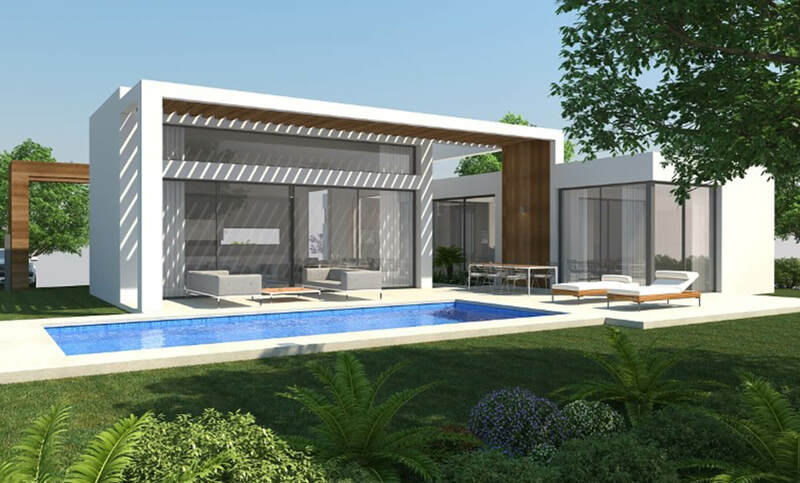 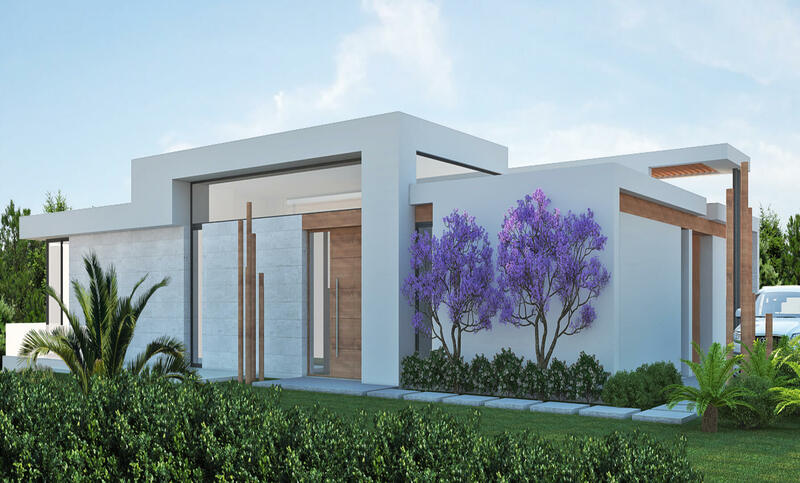 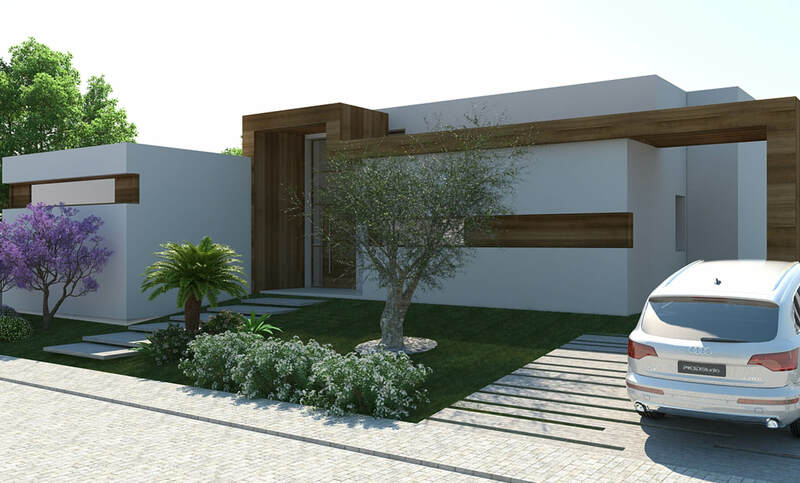 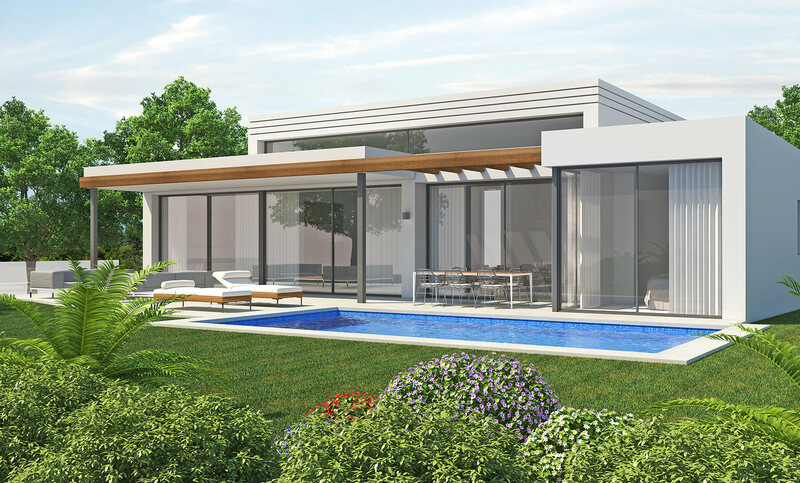 A collection of 18 contemporary villas comprising 3 & 4 bedrooms, spacious open plan living areas with large basement areas providing an open canvas design. 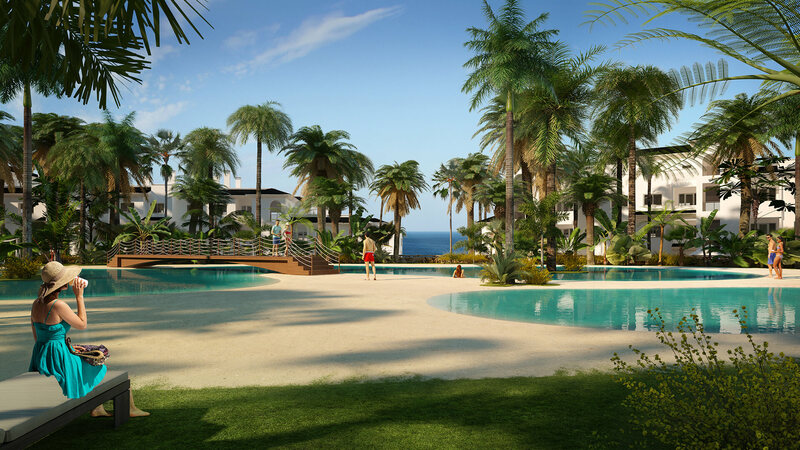 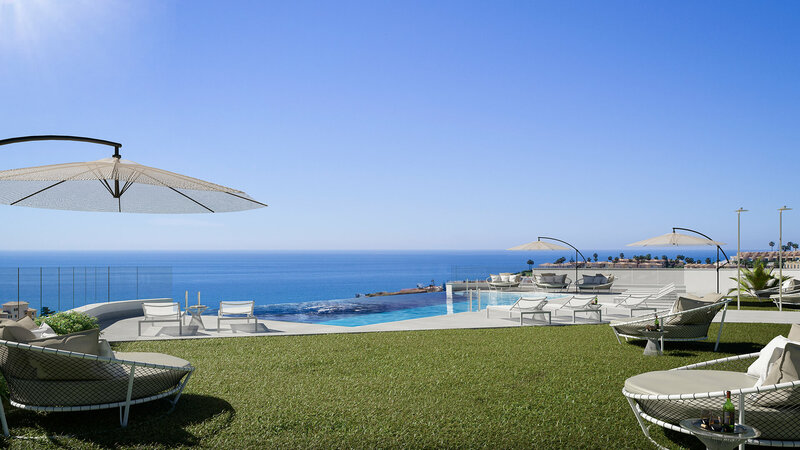 Ideally situated between the exclusive marina locations of Estepona & Puerto Banus. 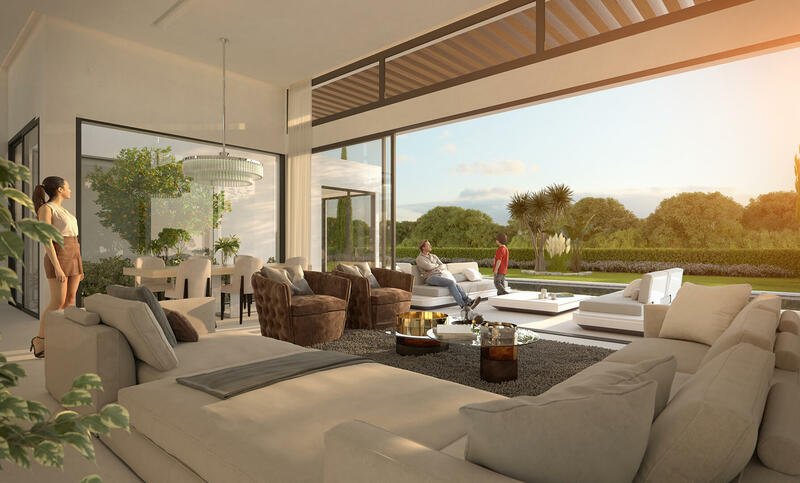 Atalaya Villas interior designs have been composed by an American design consultancy to ensure that the very finest techniques and materials are applied, providing a contemporary and enjoyable environment. 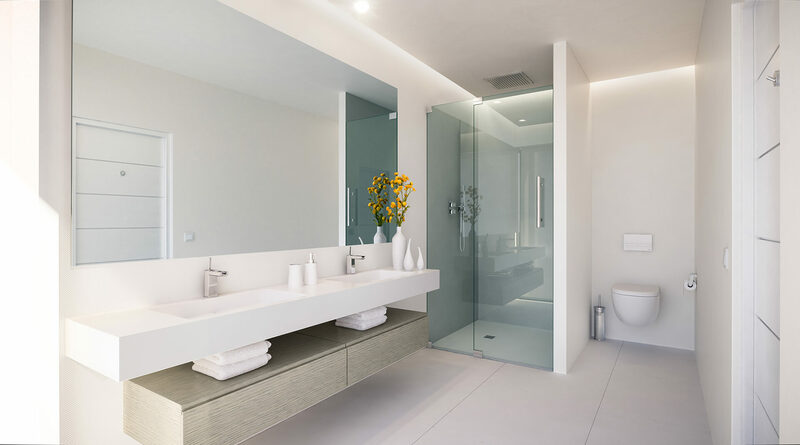 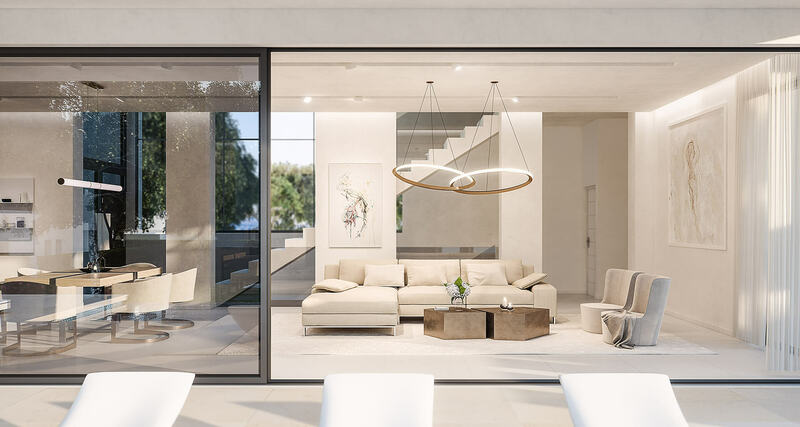 Each finish as been selected on its individual merit of quality, as well as its compatibility with the universal property design and its Southern Spanish surroundings. 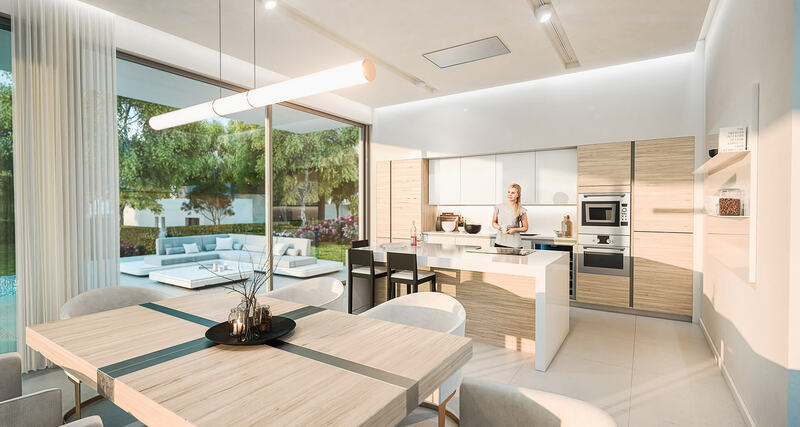 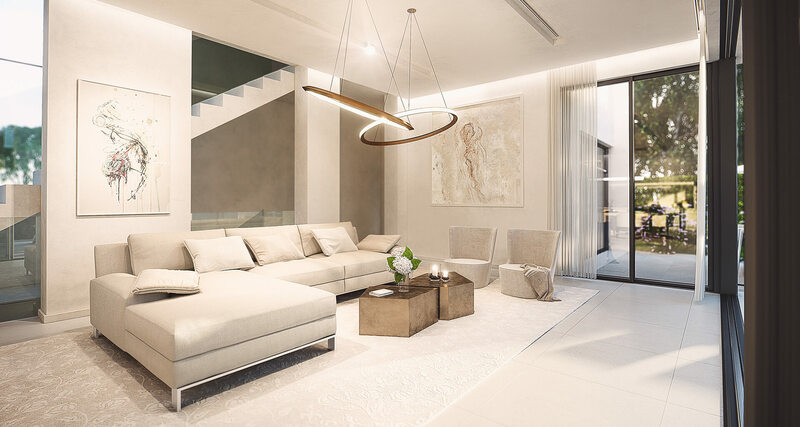 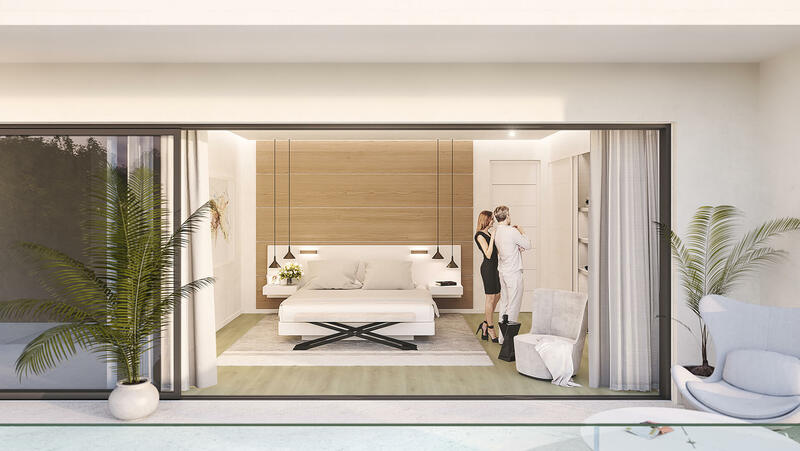 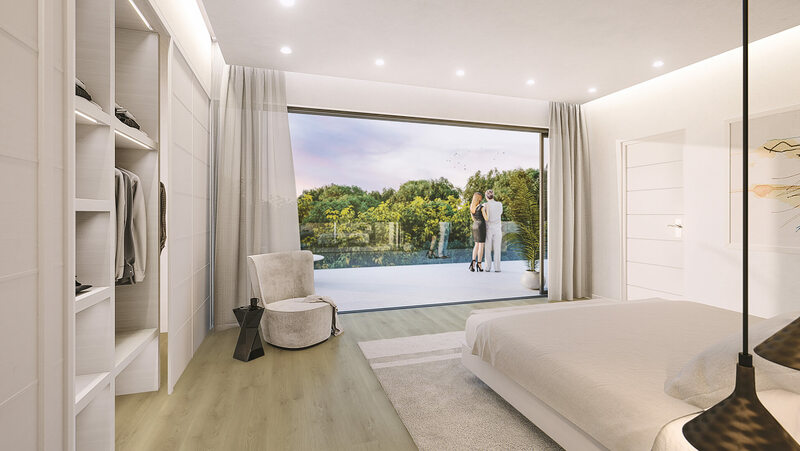 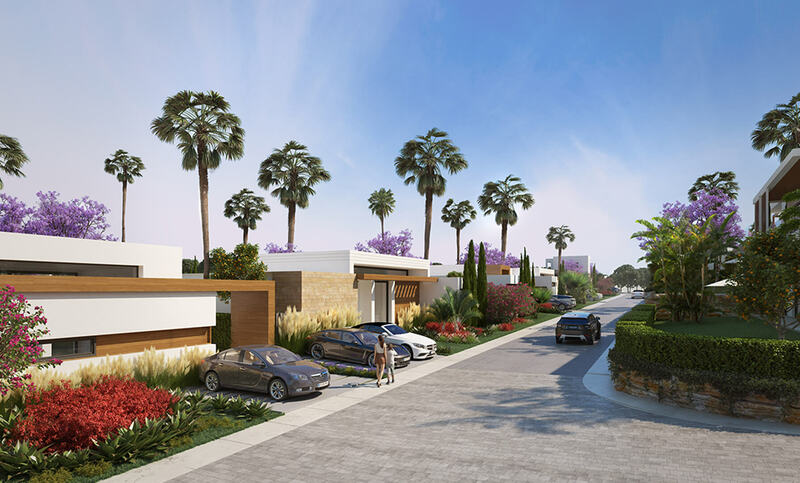 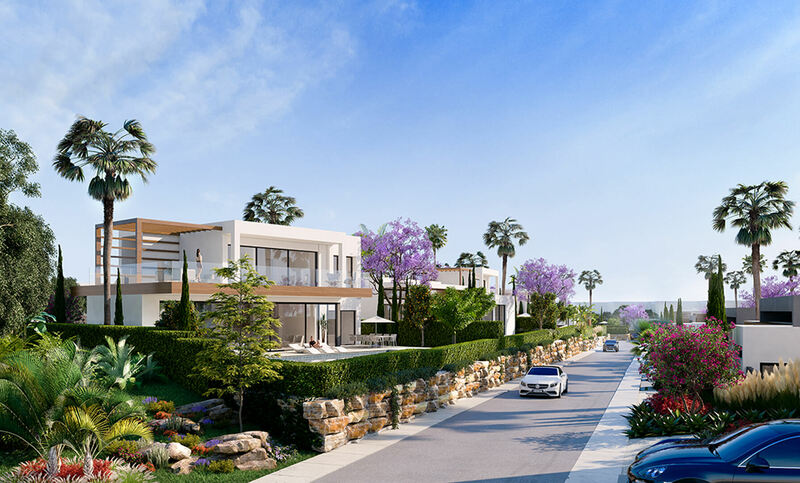 This much-anticipated property development release brings a brand new luxury real estate offering to an established area with a vibrant community. 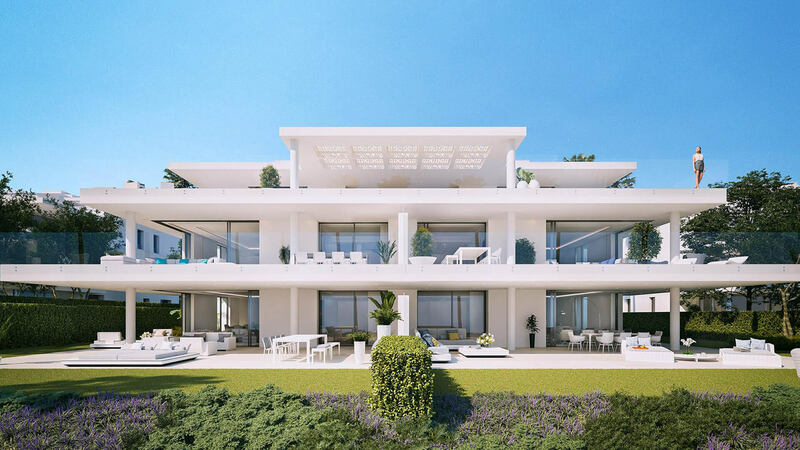 Atalaya is a beautiful, convenient location at the heart of the Costa del Sol, sitting on the border between Marbella & Estepona.